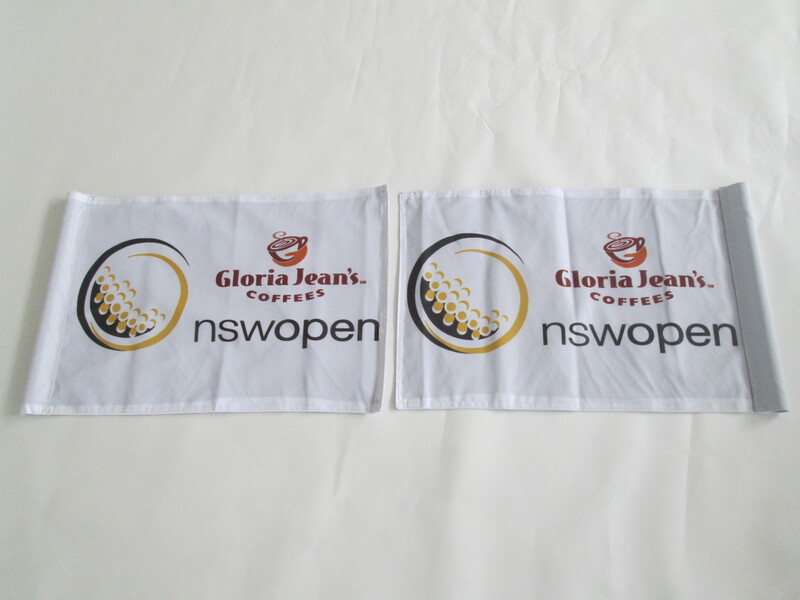 Golf Pin Flags - Aurora Flags & Banners Inc. Score a hole-in-one with our custom golf flags! 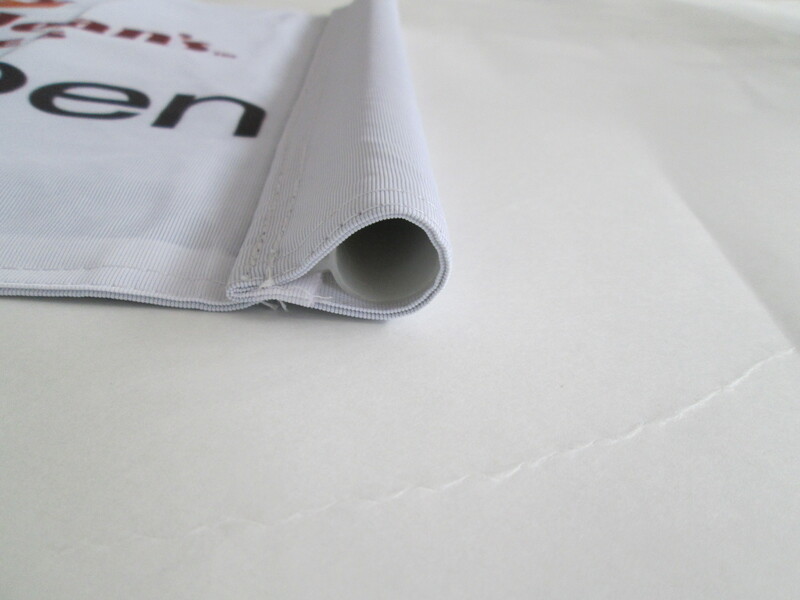 Did you know we offer custom pin flags? 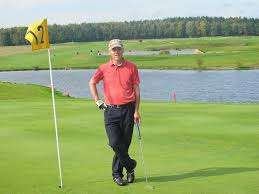 These flags are also known as golf flags or green flags. Having a big corporate tournament? we are even able to customize your flags with sponsor logos! 14”x20” Double-sided custom golf flags with plastic sleeve. Pole for installation not included. Pin flags are available as single flags or in sets of 18. Full-colour dye sublimated printing means unlimited possibilities!